We offer beautifully decorated, modern rooms for overnight or day rest. 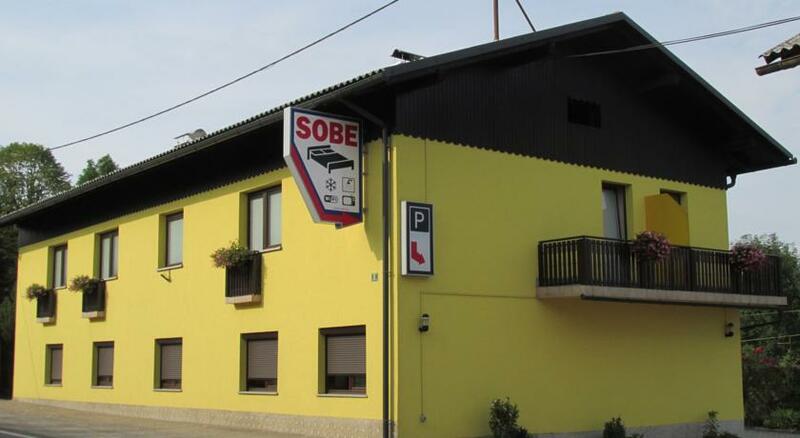 We are located in the village Medno - 4 km from Ljubljana, Kranj in the direction of the regional road. 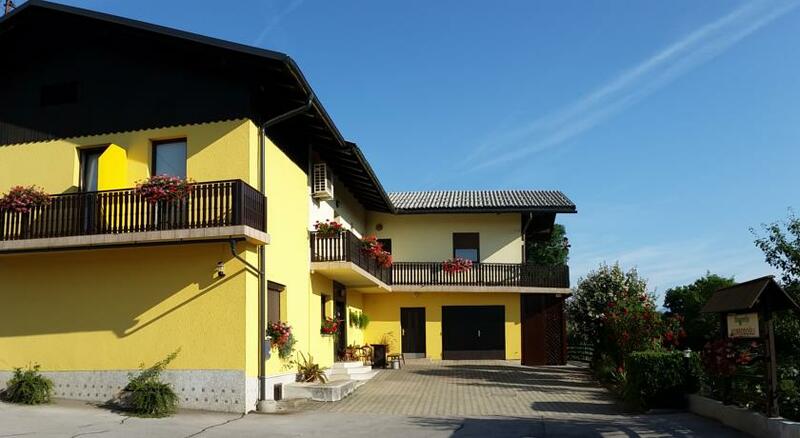 One-, two-, or triple rooms are air-conditioned and equipped with bathroom (shower, toilet), cable TV and the Internet. A good connection is also the center of Ljubljana since is close to the bus stop city traffic. Guests have access to the parking lot.